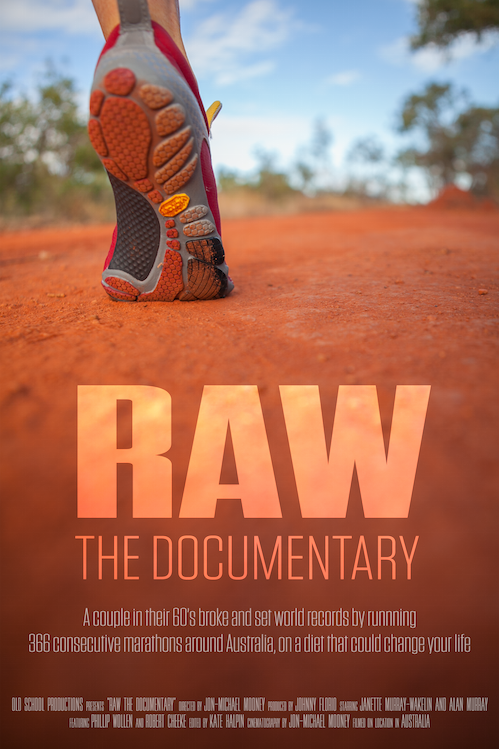 [video] RAW – The documentary | Desala.org: "tout seul on va plus vite, ensemble on va plus loin." 366 consecutive marathons. Run by a couple in their 60s. Only in Vibram FiveFingers. World records broken. Eating a raw plant based diet. The trailer is just below. < Previous [test] Lunettes Loubsol, c’est pas mal du tout !